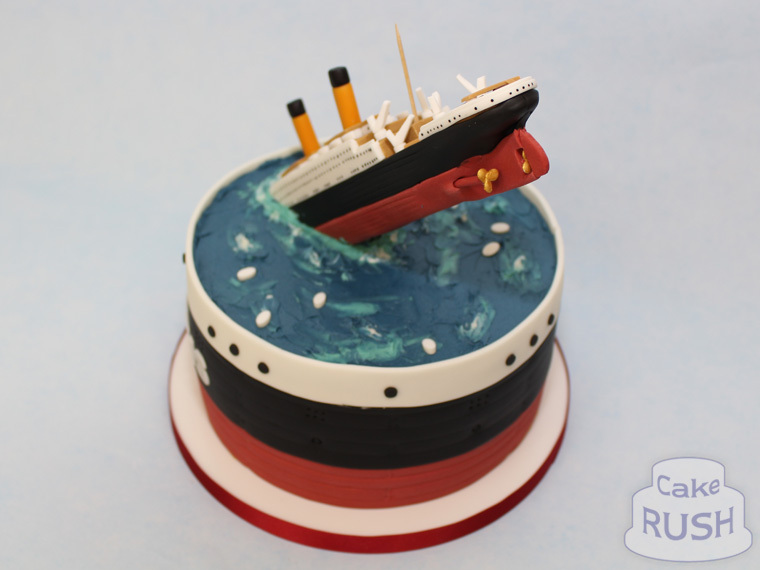 Over a century on, the Titanic disaster still fascinates people all over the world. 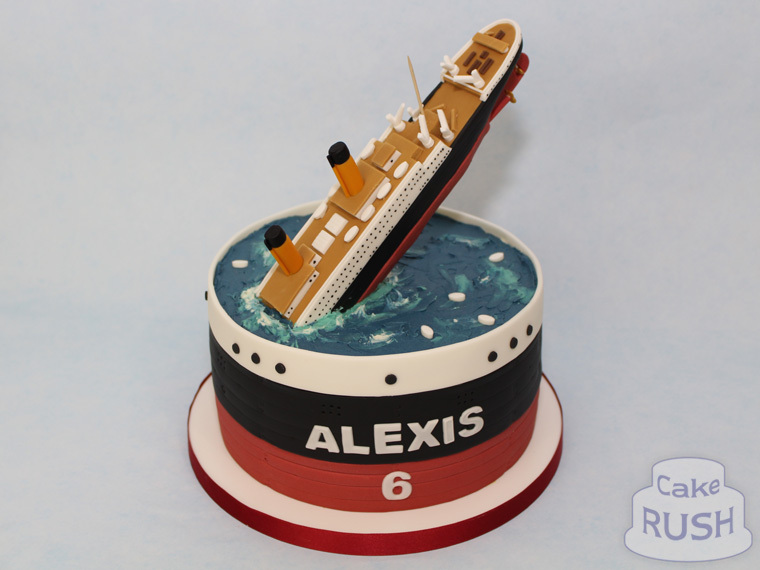 Alexis is one of them, and so we made this detailed edible version for his sixth birthday. 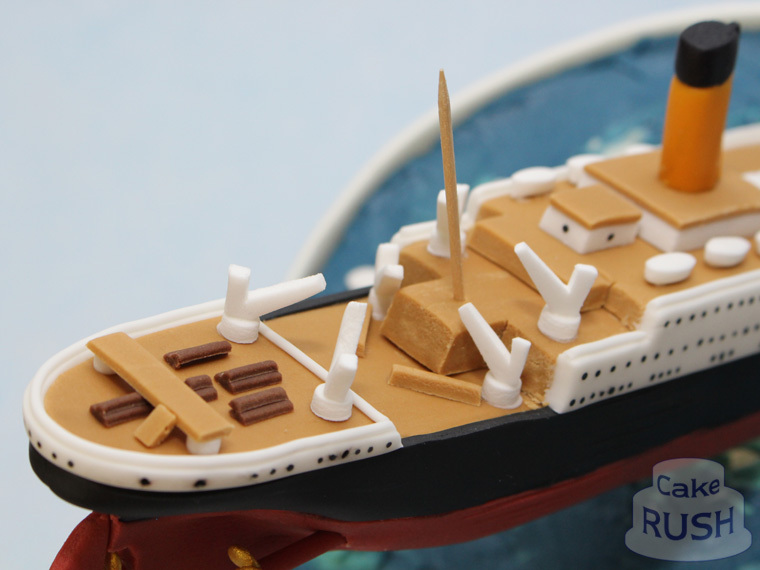 The ship is mostly chocolate and is supported by Cake Frame inside.